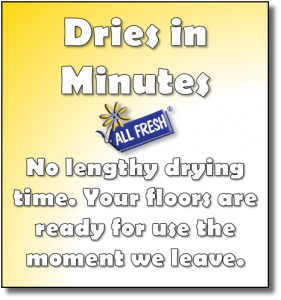 All Fresh Carpet and Tile Care is going to give people the kind of service that they often don’t expect from companies in this particular niche. This is a company that is partly directed by Barry Stewart, who has a military background. 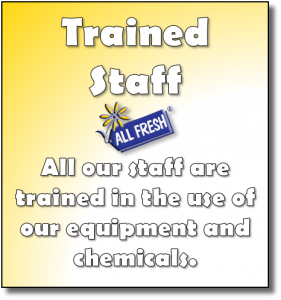 He has been able to apply some of what he learned when he was in training to this service. His time in the military certainly taught him the value of hard work, perseverance, and organization. 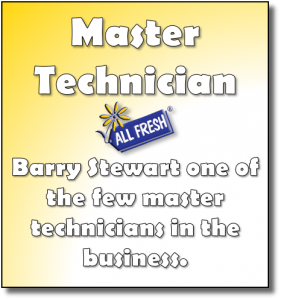 The customers who work with All Fresh Carpet and Tile Care now are going to get the benefit of his experience in both abstract and concrete ways. 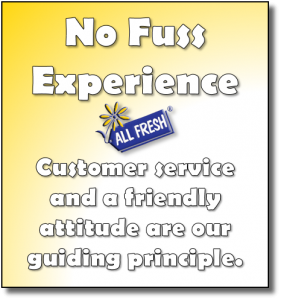 This is a company owned by a local family, and not a company that exists as part of a cold and impersonal franchise. 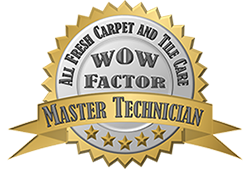 Quality is everything to All Fresh Carpet and Tile Care, in sharp contrast to the franchises that try maximizing rather than optimizing. Business ethics and customer satisfaction is important to them. They also provide a very wide range of services in this niche, so people can get everything that they need from them. 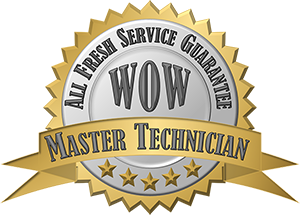 If you are looking for a skilled and trustworthy carpet, tile, grout, and upholstery cleaning company All Fresh Carpet and Tile care is at your service! 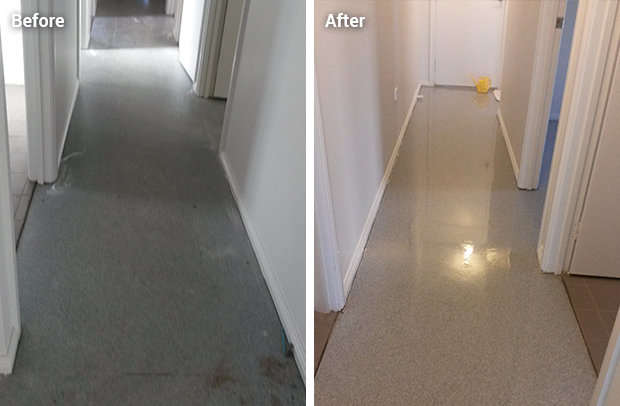 We have I5 years of experience in tile, carpet, upholstery and grout cleaning. 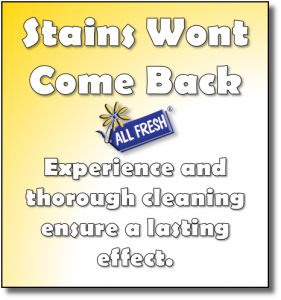 Our technicians have the knowledge and skills to get your toughest stains out any time. 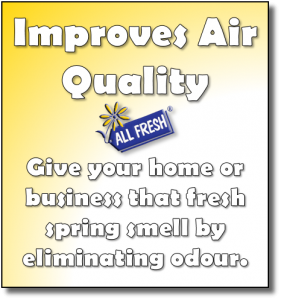 All Fresh Carpet and Tile Care is a family owned and eco-friendly business based in South Australia. 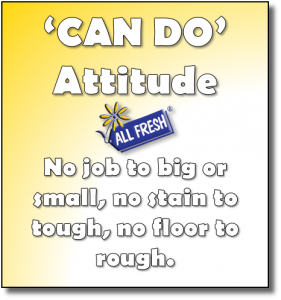 Whether it is a large or small space, private residence or commercial complex, All Fresh Carpet, and Tile care will accomplish the work for you. 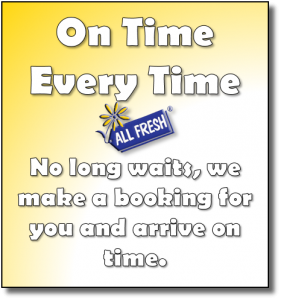 We proffer the highest quality of services and guarantee true cleanliness. 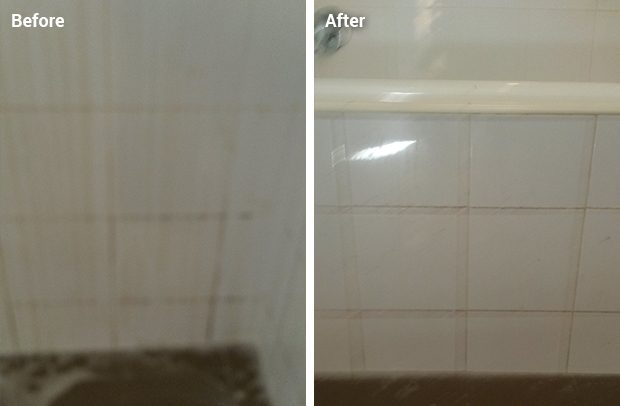 Tile and grout cleaning .All Fresh Tile and Grout Cleaning were asked if it was possible to clean these tiles and grout so the land lord of could sell their Gawler home . The client said we had added thousands to their Gawler home. 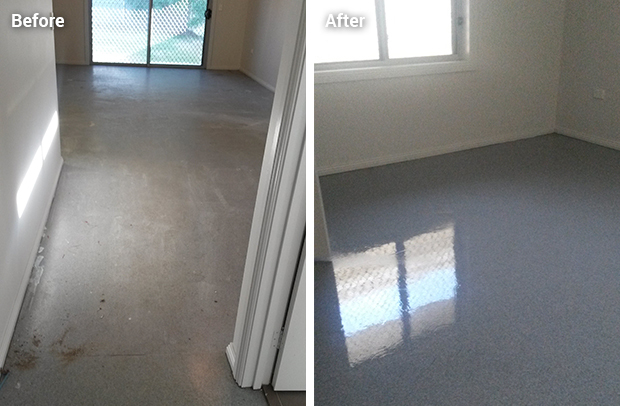 Check out this vinyl cleaning and sealing we did in Gawler this week the client thought they had to replace it all as it was beyond repair All Fresh stripped all the old sealers and soils and applied the necessary coats of sealer The client was ecstatic to say the least.